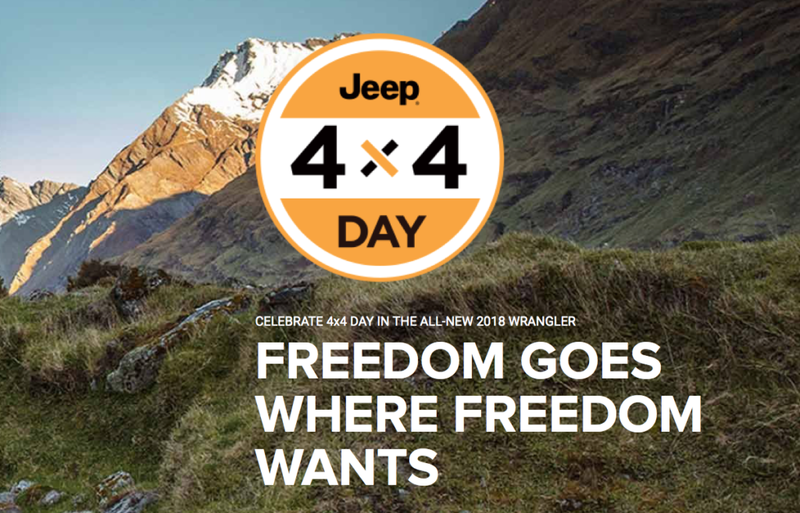 Feel the freedom Jeep provides during Jeep 4×4 Day by Chicago, Illinois. This is the perfect time to find the right Jeep with all the accessories you need to take your Spring and Summer adventures to the next level. Stop by the Antioch Chrysler Dodge Jeep Ram dealership in Antioch near Chicago, Illinois and test drive one of the newest models. This will be the best part of your week!